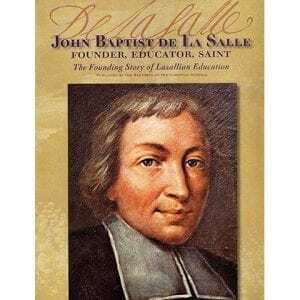 This is a set of resources that have been used for workshops and retreats provided by Br. George Van Grieken, FSC, and the Lasallian Resource Center in Napa, CA. 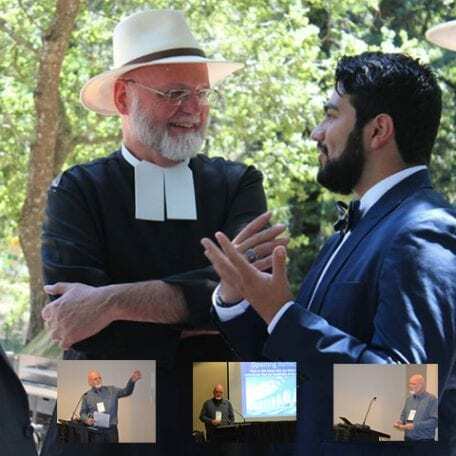 They include sets of PDF handouts, Powerpoints, and other items that those who attended those workshops and retreats, or those who are interested in the same topic, may find helpful. 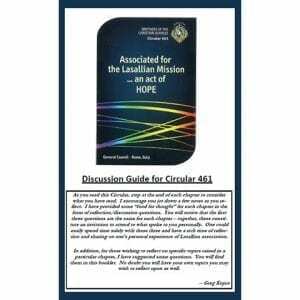 As much as possible, proper attribution has been provided, and other internet references are cited. 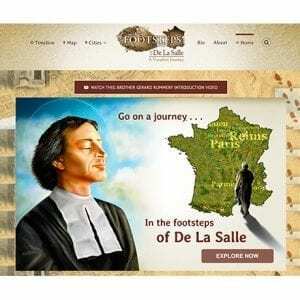 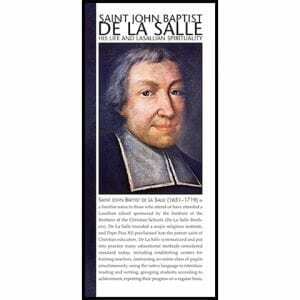 The website for the Brothers of the Christian Schools (AKA De La Salle Christian Brothers) in the United States and Canada. 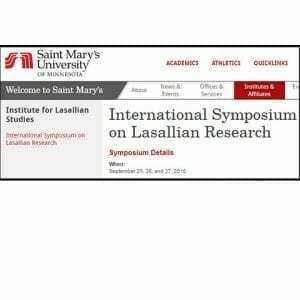 An annual gathering of Lasallian college and university scholars in Minneapolis, sponsored by Saint Mary’s University of Minnesota. 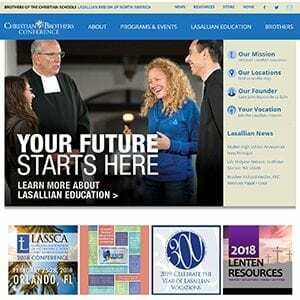 A video of the Lasallian mission on the West Coast of the United States, putting much information and many insights into a relatively short time space. 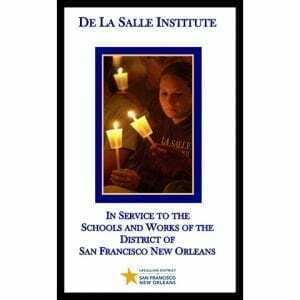 Workshops, retreats, and meetings of common-interest groups within the San Francisco New Orleans (SFNO) District.